In California, hypnotherapy is for vocational and avocational (self-improvement) counseling (Business and Professions Code 2908), and as complementary treatment to healing arts services licensed by the State. 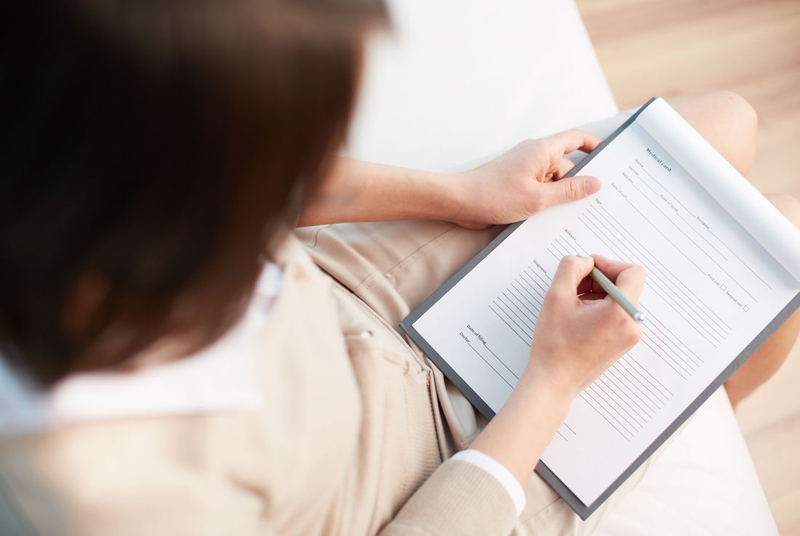 Included in that section, the law entitles a hypnotherapist to work outside the areas of vocational, avocational self-improvement, provided that they receive a referral from persons licensed to practice psychology, dentistry, or medicine. In keeping with the above, a hypnotherapist is not a licensed physician or psychologist and hypnotherapy services are not licensed by the State of California. Services are non-diagnostic and do not include the practice of medicine, neither should they be considered as a substitute for licensed medical or psychological procedures or services. Skype/phone sessions are also available to those outside of California, or those traveling frequently, worldwide. The number of sessions for desired outcome will vary. Permanent lifestyle changes may require additional sessions. To the best of my knowledge, the services of a hypnotherapist are not covered in part or in full by health insurance in any of the 50 States. I have received payment by way of workers’ compensation medical care spending accounts, established a part of award at the time of case settlement. These accounts are not common.